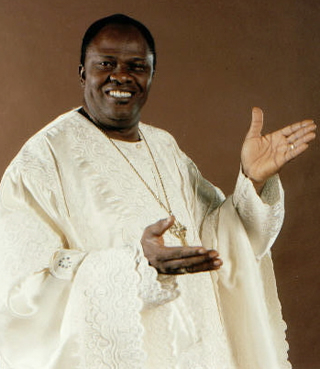 Archbishop Benson Andrew Idahosa was a Charismatic Pentecostal preacher, and founder of the Church of God Mission International with headquarters in Benin City, Nigeria. Even after his death, his teaching continues to touch and transform lives. In this video, we see how he started and how he transformed lives from his humble beginnings.